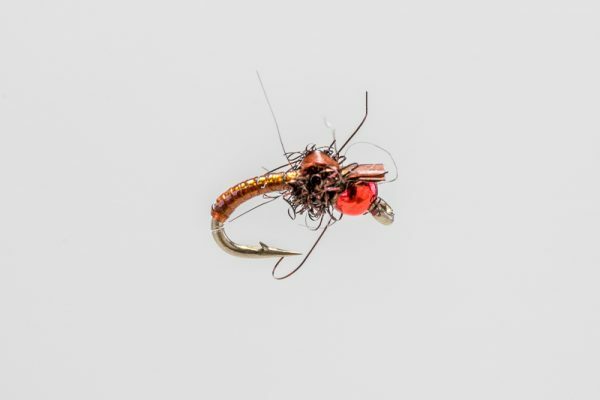 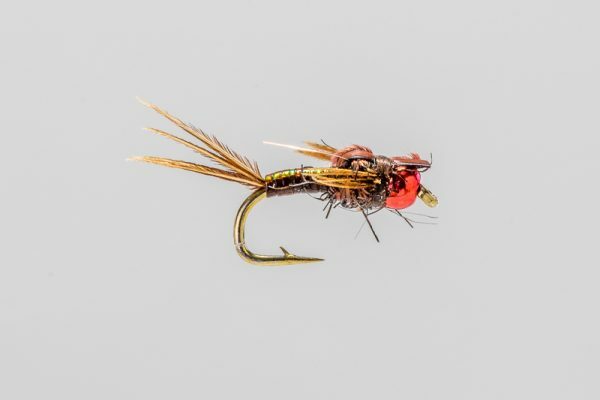 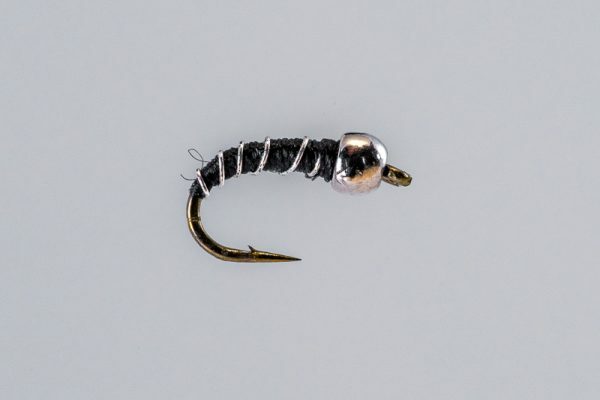 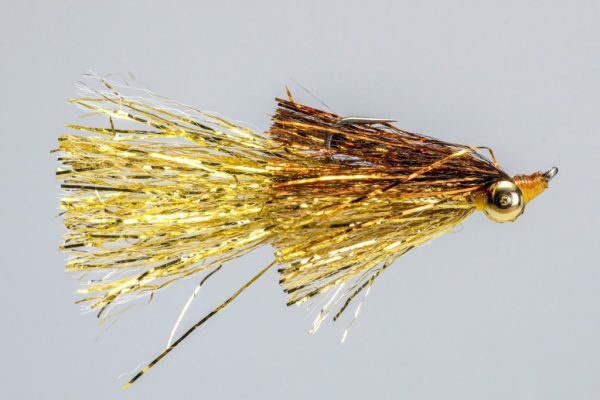 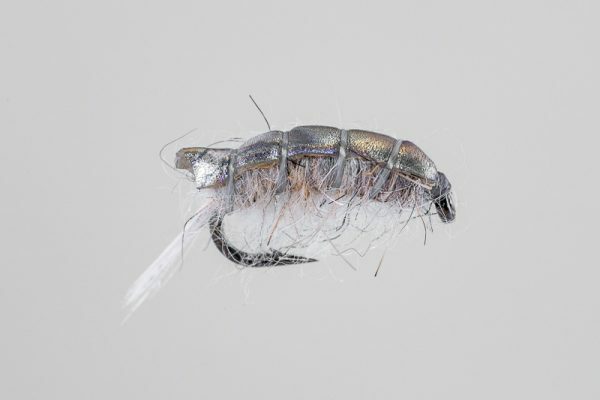 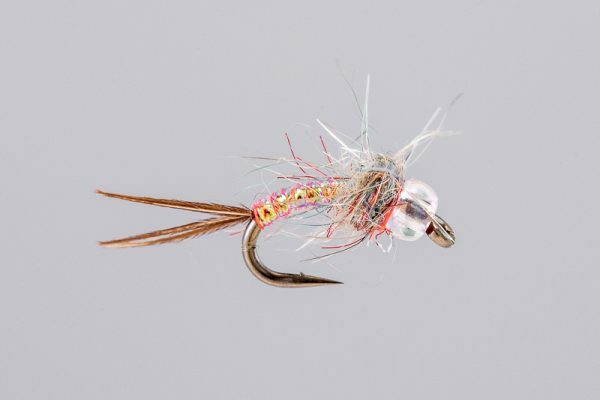 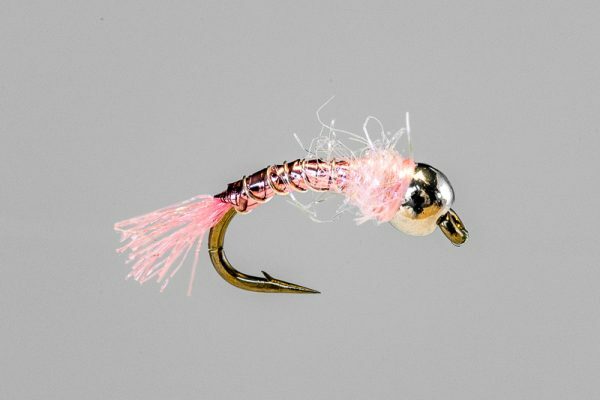 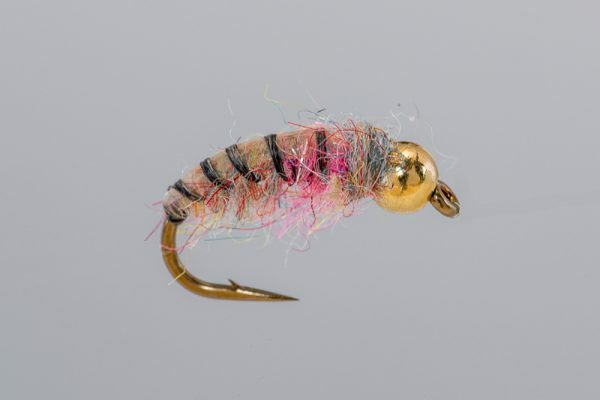 HEADHUNTERS SAYS This little deadly midge uses a red bead and amber colors. 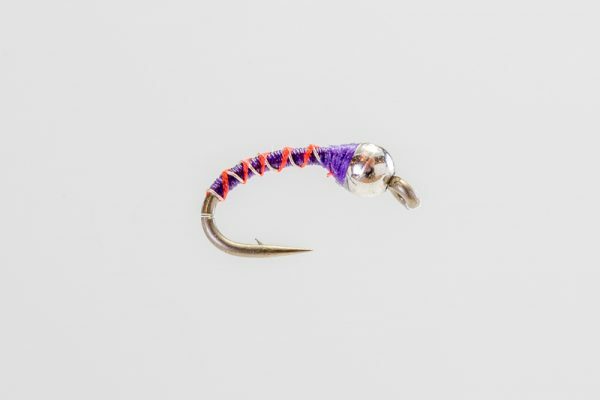 This color combo is effective and proven on the Missouri River. 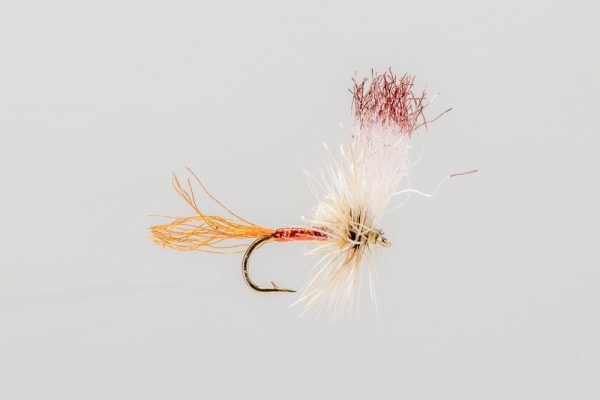 A great choice when the midges get rolling below Holter Dam in the autumn.